Addis Ababa — Ethiopia’s parliament has approved senior diplomat Sahle-Work Zewde as the country’s first female president, proceedings on state television showed, cementing another shift in the country’s political system from Prime Minister Abiy Ahmed. 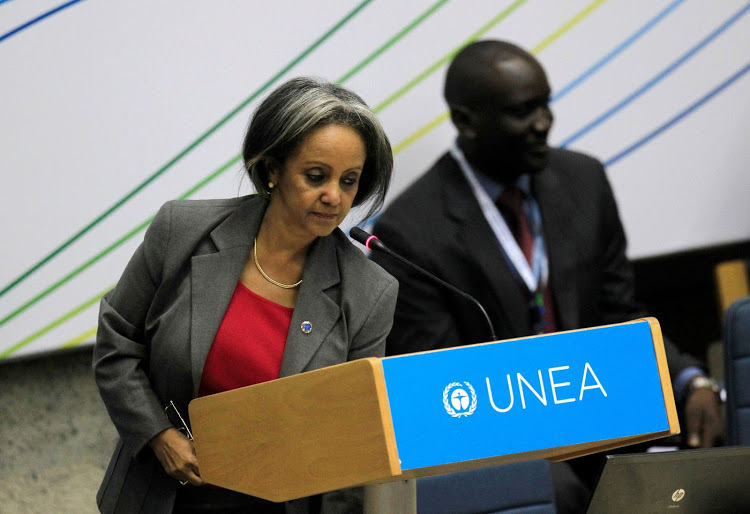 Sahle-Work is, at present, UN under-secretary-general and special representative of the secretary-general to the African Union. She replaces Mulatu Teshome Wirtu, who tendered his resignation to parliament earlier on Wednesday. Sahle-Work becomes the fourth president since the ruling The Ethiopian People’s Revolutionary Democratic Front coalition came to power. 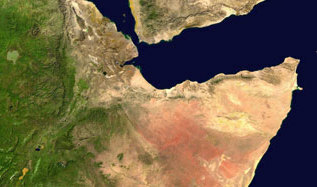 Since his appointment in April, Abiy has presided over a raft of reforms that have turned the region’s politics on its head, including the pardoning of dissidents long outlawed by the government.